Home / Pharma news / Sorting Out the Science: Can Cell Phones Give You Cancer? There are certain conspiracy theories out there that have become pervasive in society. They’re usually spurred by research that either overstated its findings, were exaggerated in headlines, rested its head on faulty data or research, or a combination of all three. The theories include linking vaccines and autism, “chemtrails” from planes releasing mind-control drugs on the general population, and that cell phones cause brain tumors. Hoping to dispel at least one of those theories, the U.S. Food and Drug Administration (FDA) recently stated that new research shows cell phones do not cause cancer. But the researchers say their research found “clear evidence” of cell phone radiation causing tumors in rats. Our ubiquitous use of cell phones inevitably means that we must continue to review and ensure their safety,” Dr. Jeffrey Shuren, director of the FDA’s Center for Devices and Radiological Health, said in a statement. The FDA’s statements came after a decades-long study involving more than 3,000 rodents. 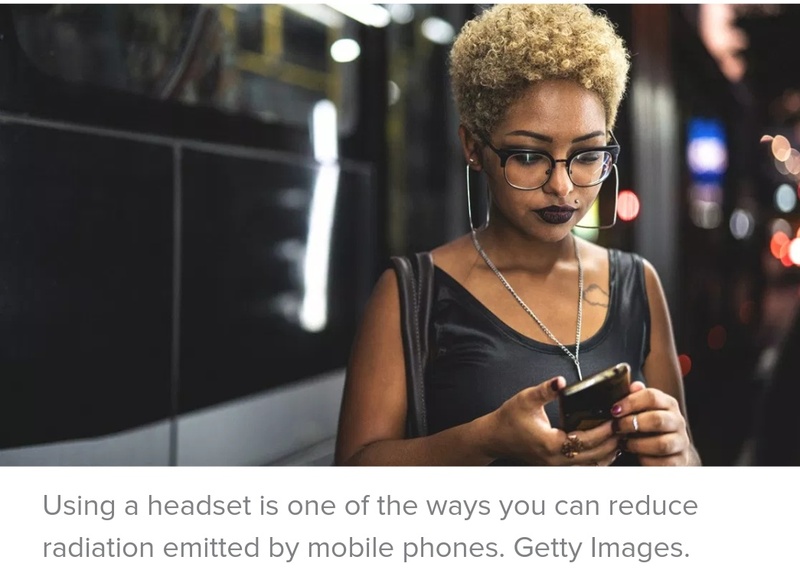 Researchers with the National Toxicology Program (NTP) said, after hundreds of experiments, that there was a link between cell phone radiation and brain tumors in male rats. But it relied on old technology used in early era cell phones. While the NTP initially reported “clear evidence” between the radiation and tumors in rats, later drafts of the report included less direct language. “After reviewing the study, we disagree, however, with the conclusions of their final report regarding ‘clear evidence’ of carcinogenic activity in rodents exposed to radio frequency energy,” Shuren said. Medical experts not associated with the research say that, yes, there are dangers to human health from the repeated and routine use of cell phones and other mobile devices.